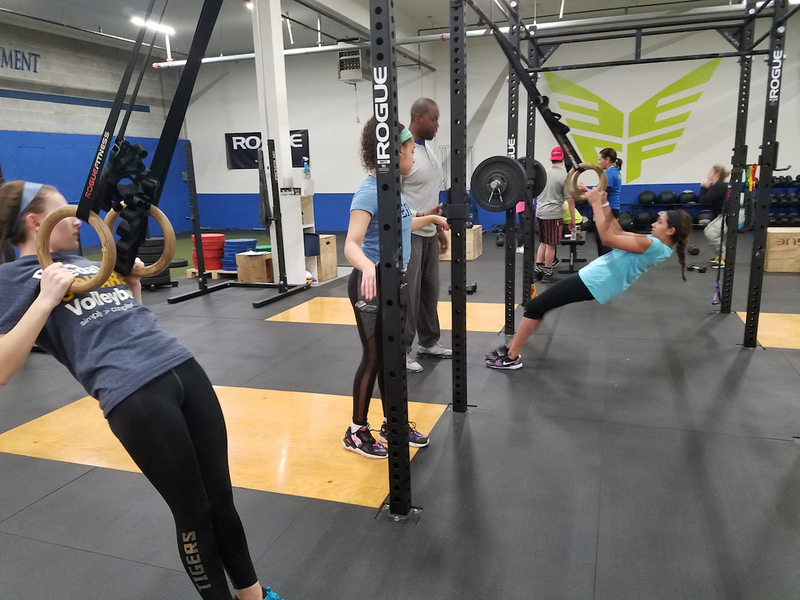 Elevation Athletes are offered strength and conditioning sessions at 3E Fit home of 3E Crossfit in Cheshire two times per week starting in November. 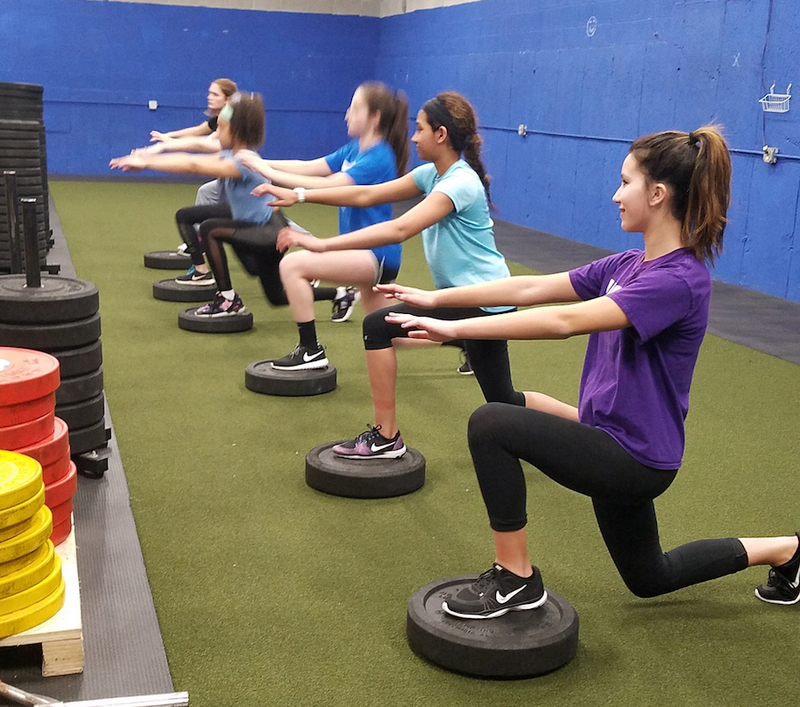 These sessions are geared toward the volleyball athlete and focuses on speed, agility & weight training. Programming for these sessions are done by fitness professional and strength and conditioning specialist Ed Williams, owner and head coach of 3E. He is highly qualified and will be writing out all the programming for the participants. 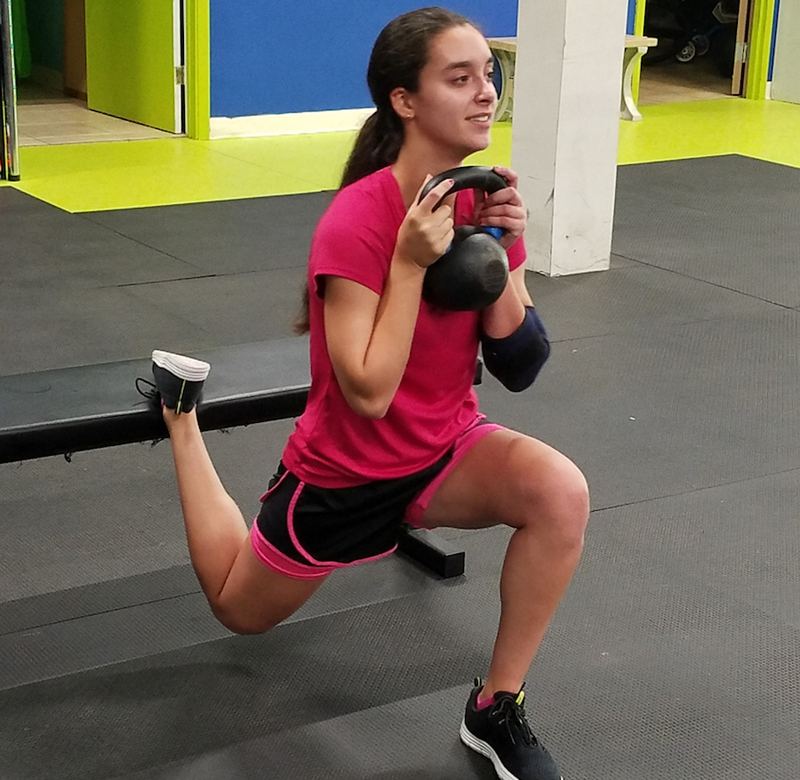 Athletes that don't train, lack the foundation they need in order to perform the skills we ask them too in an efficient way. This program will build their foundation so they can perform on the court in an effective manor. Who: Any Male or Female Elevation Athlete. Start Date: Going on now!